Learn & Play: The Worlds Best Pizza! For this Special Learn & Play Children will meet at California Pizza Kitchen where we will read Lorenzo, The Pizza Loving Lobster. Children will then get to become their very own Pizza Chef, creating their own chef-hats and pizzas! Children will rotate throughout the event taking turns designing hats and creating their pizzas. 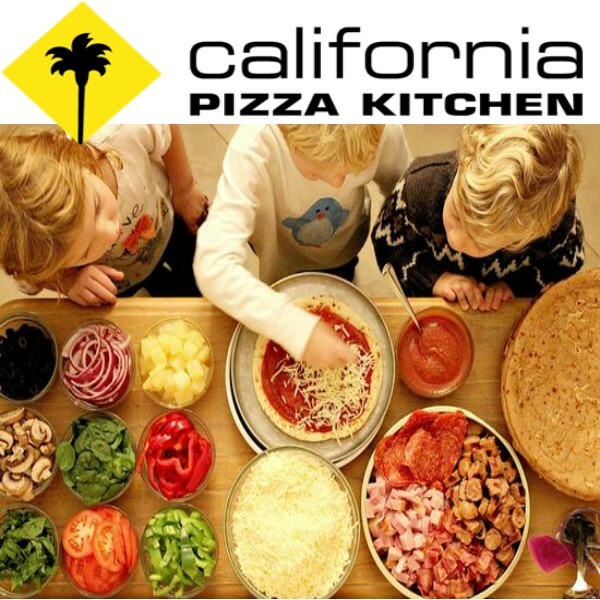 Notice: Learn & Play will be located at California Pizza Kitchen. 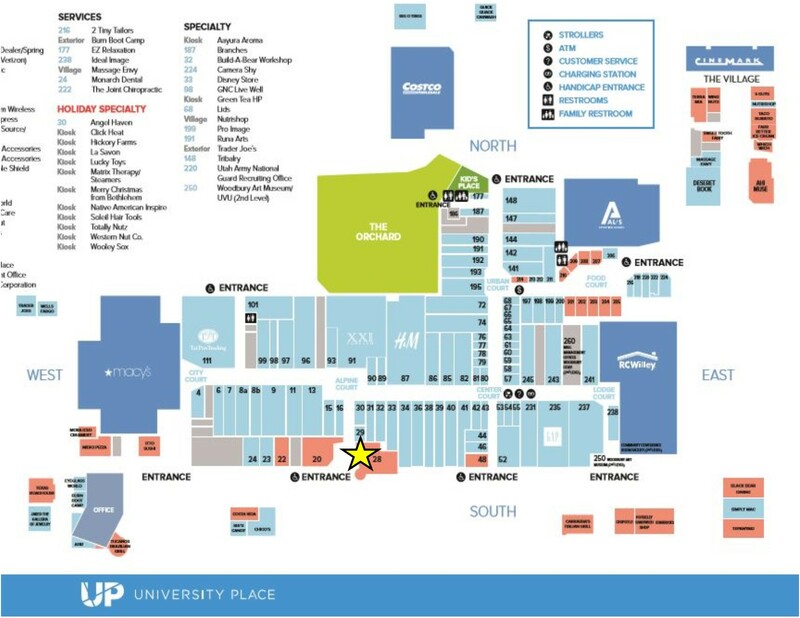 Learn & Play events will be located in California Pizza Kitchen located on the couth side of the mall by the underground parking garage.